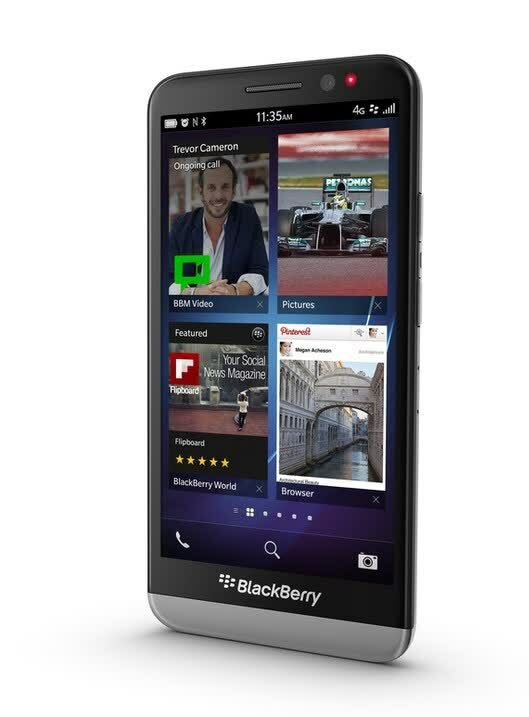 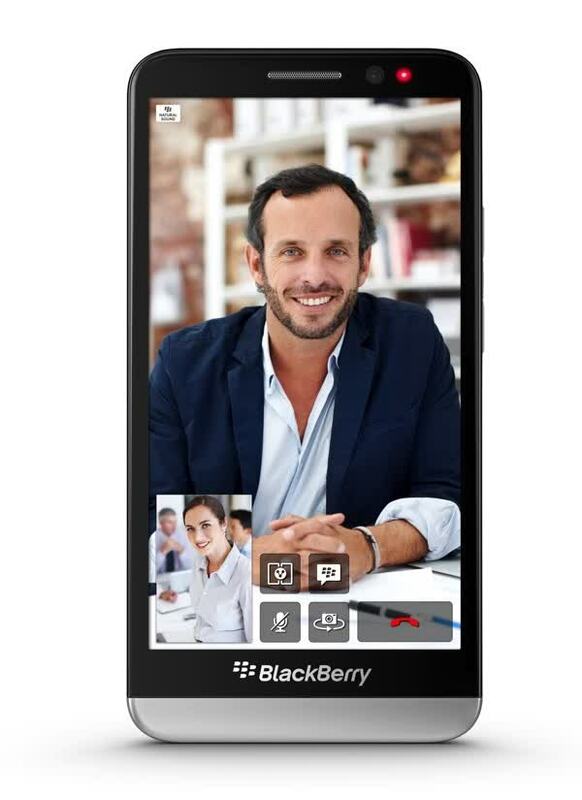 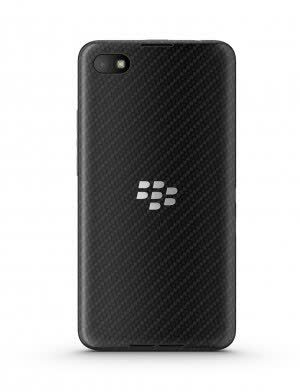 The BlackBerry Z30 is the new flagship handset packing the latest version of the BlackBerry OS, 10.2, into a body that, like its predecessor, lacks a physical keyboard. 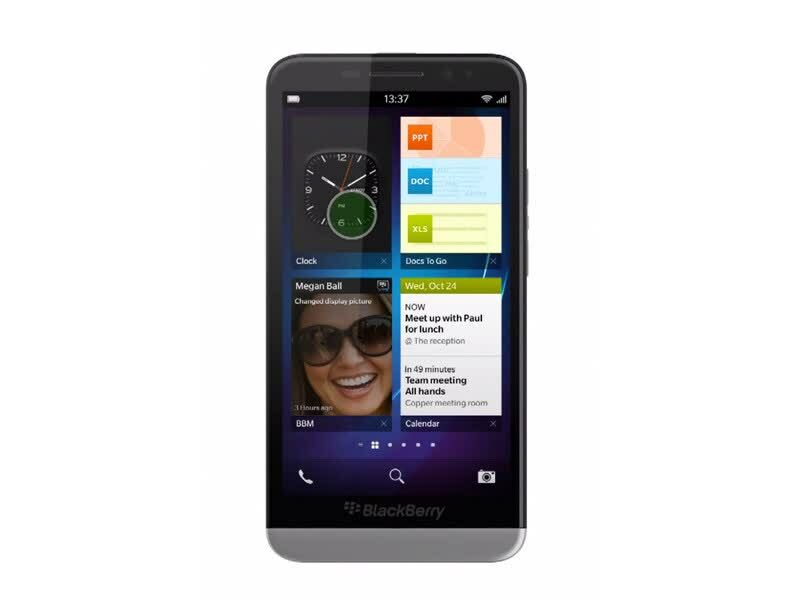 It packs a 5-inch Super AMOLED screen with a resolution of 1280 x 720. 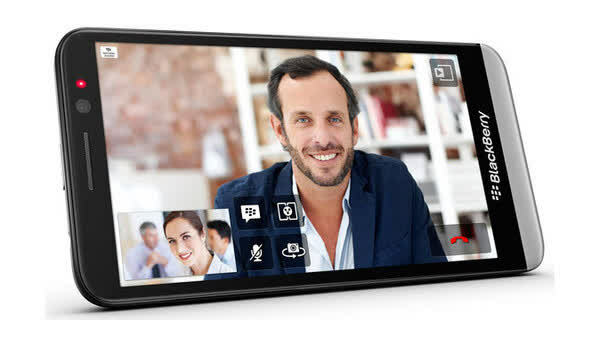 The Z30 includes a Qualcomm Snapdragon S4 Pro SoC and comes with a 1.7 GHz dual-core CPU and Adreno 320 GPU on-board.